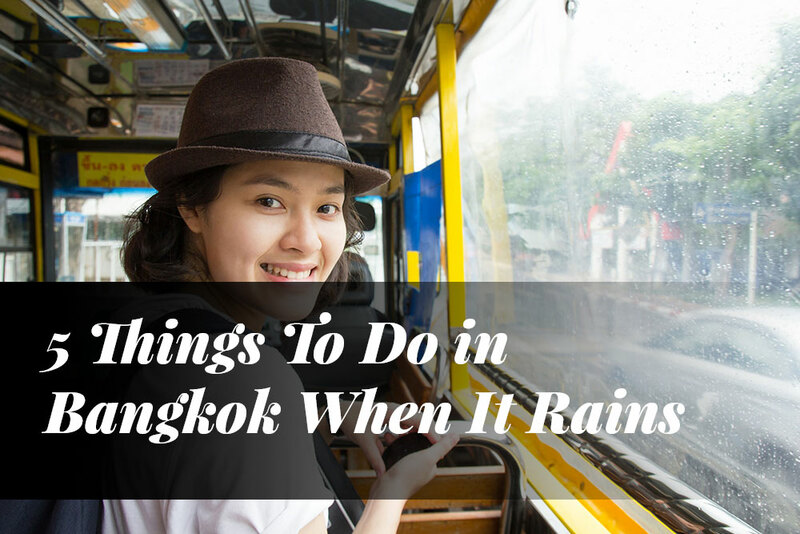 It can be the fastest way to frustrate your day, or a great opportunity to explore cool things to do when it rains, because fortunately, there are many of them in this city. As you are going to see, it is still possible to have lots of fun even if it rains. Here at Apoteka we have arranged the top five things you can do when it rains. We hope you like it, and if you have any question, just let us know in the comments! 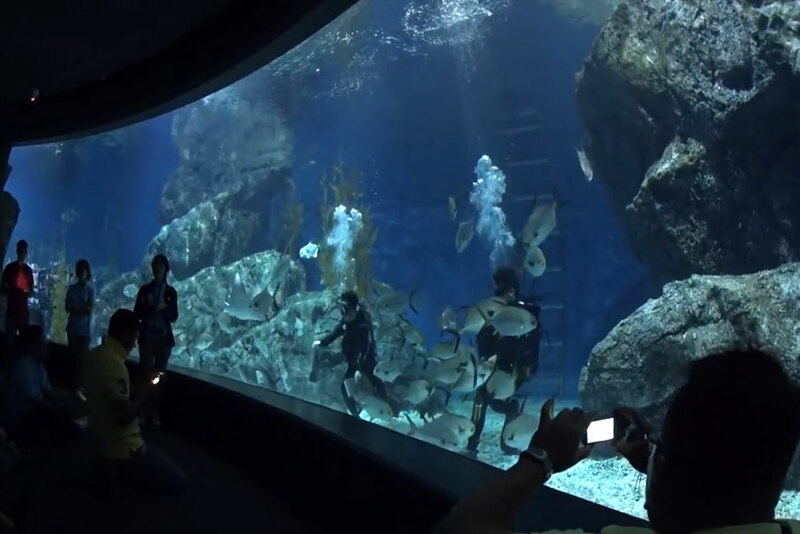 If it is raining then you have the perfect opportunity to visit the most fantastic and biggest aquarium in Southeast Asia: SEA LIFE Ocean World. You can find it in the basement of Siam Paragon mall, where you will find over 30,000 marine creatures. A majestic display of marine wildlife. You will be able to admire creatures from different parts of the world, all under the same roof. It is perfect for the entire family, because it is an exciting and educational experience. Here you will also find a state of the art 4D theatre. Brace yourself, because it is going to be an unforgettable adventure! If you want to try something different, then this is the perfect choice for you. What if you could travel the world in just a few hours? Even though teleportation is not possible yet, when it rains, you can come to the Terminal 21 Shopping Mall at Sukhumvit Road (Soi 19-21). Shopping is the main activity, but if you are looking for something cool to do when it rains, then you definitively need to try something different, and to do so, you only have to visit the different cities that compose the mall. Surprised? 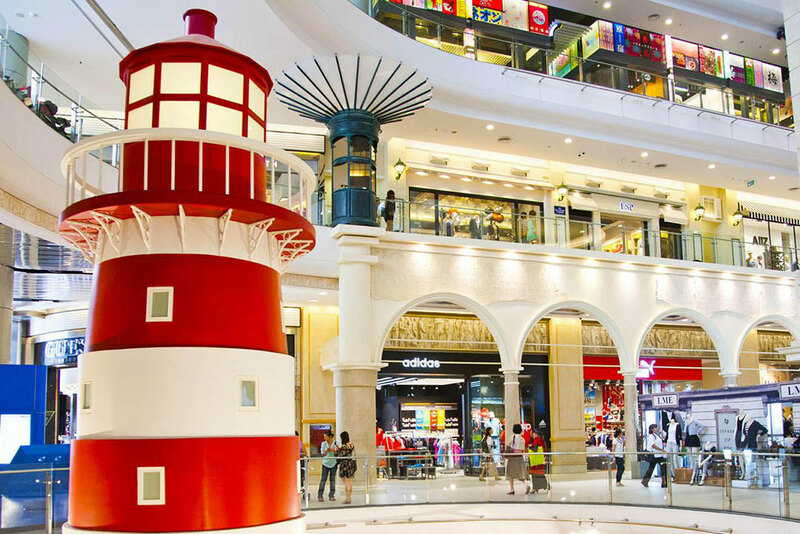 Terminal 21 has a one-floor one-city design, which allows you to travel the world in just a few hours. In a floor, you will be able to visit Japan, in another San Francisco, in another France, in another Istanbul and so on. It is a ground-breaking concept and you are sure to love it! If you do not feel like doing any of the activities we have suggested, and instead you prefer to relax, then you definitively need to spoil yourself a little bit with a spa treatment. 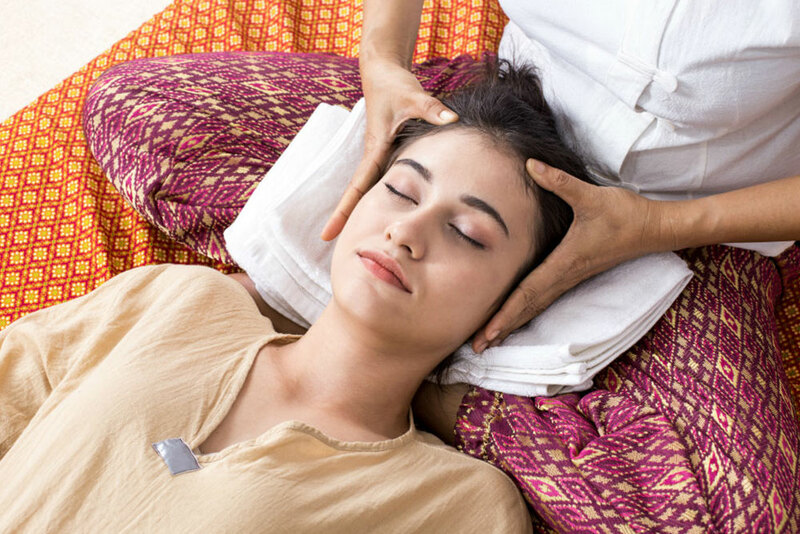 You definitively need to get a Thai massage during your stay in Bangkok. If you want to release the stress and feel fresh, then you really need to get a spa treatment. It is raining after all, so why not invest your time into something that will make you feel better? 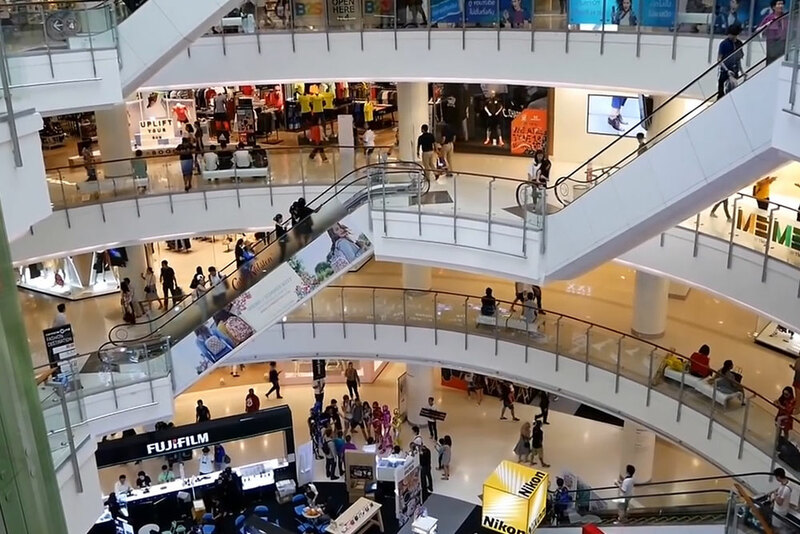 Central World, like Terminal 21, is one of the most fascinating shopping malls in Southeast Asia, and we dare to say that in the entire world. If you are looking for the biggest concentration of shops in the city, then you need to come to the Central World. Here you will find a staggering variety of shops, enough to bring you an amazing shopping experience. You have never experienced something like this. You can bet on it. You are going to spend a lot of time exploring all the shops in this mall. There is plenty of everything for every kind of shopper. Here you will find all sort of fabulous things, like an ice skating rink and a fabulous 15-screen cinema, as well as many eateries. When you get tired of shopping, you can visit these amenities to have a blast.  All in all, we totally recommend it to you. An excellent way to spend a day when it rains that you will even forget about it! 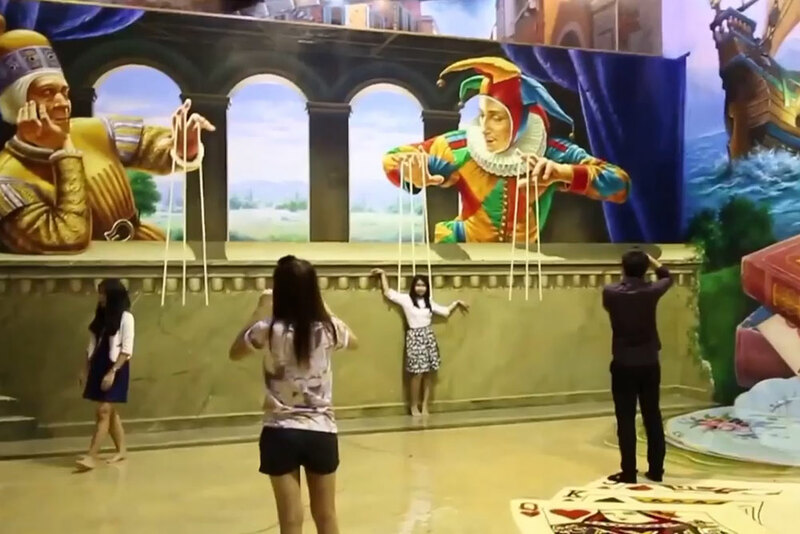 Finally, if you prefer something more cultural and artsy, then you definitively need to visit the 3D Art Museum. Here, as the name clearly suggest, you will find amazing displays of 3D art. If you want to spend your day in a fun and different way, then this is the place for you. It is perfect if you are alone, with your couple, with your friends or with your kids. Everyone can have lots of fun in this attraction. It is the perfect place for taking some hilarious and unique photos. Therefore, if you want to add more memories to you gallery, then you should definitively come here, because you will have a blast! It only costs 300 bath for adults and 200 baht for children. Definitively, a cool and cheap way to spend your day when it rains. You can find it at Esplanade Shopping Mall, 4th floor (Ratchadapisek Road, Din Daeng, Din Daeng). Now you have five cool things to do when it rains. As you can see, your day doesn’t have to go to ruin because of the rain, because you can still enjoy it at its fullest. You can even do many of these things in the same day. You can start your day with a visit to the 3D Art Museum or the SEA LIFE Ocean World, then visit the Terminal 21 or Central World mall and finish it with a relaxing spa treatment. It surely sounds like a good idea!